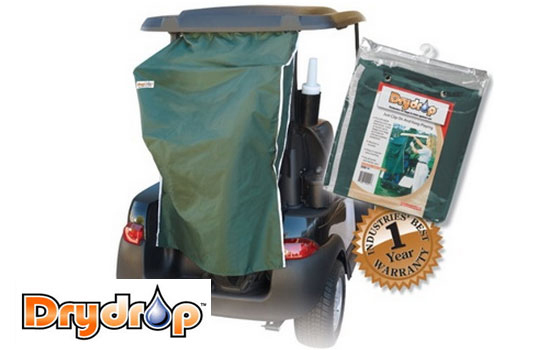 The Golf Cart seat blanket is the perfect accessory for any golfer or cart owner. No one likes to sit on a cold damp, dirty or hot cart seat. 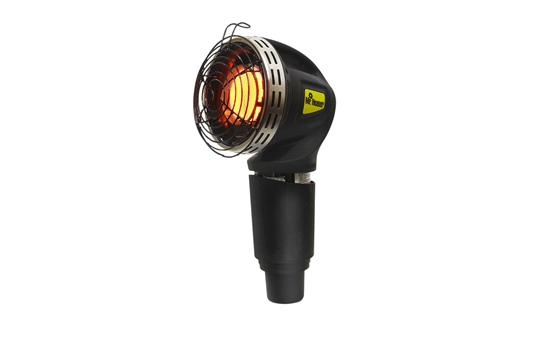 Keep warm and dry with Golf Cart Heater. Conveniently fits in cup holder. 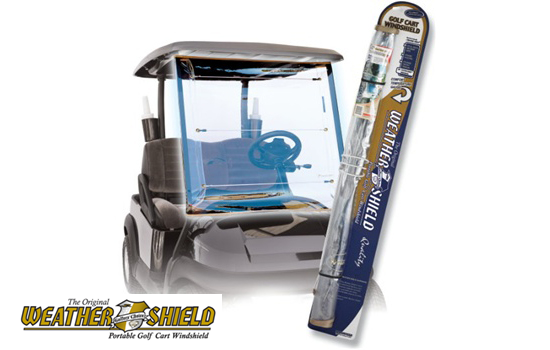 Easy Install Windshield - Fits all 2,4,6 & 8 Passenger Carts. 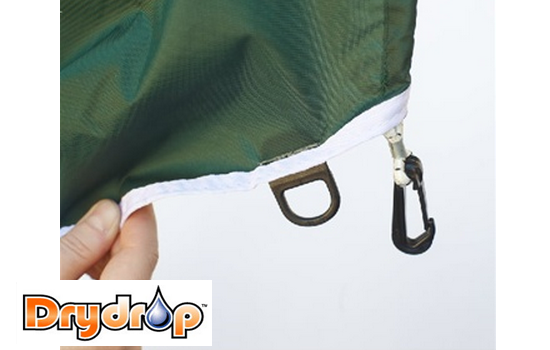 The Dry Drop is the perfect solution to any rainy day. 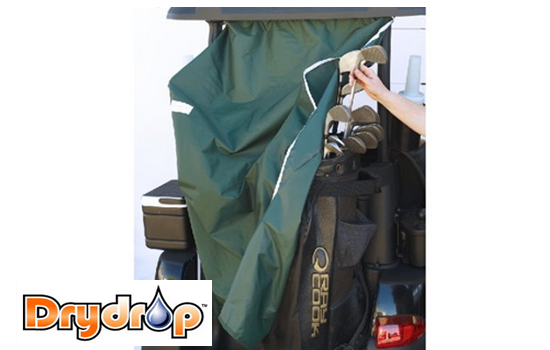 You simply take it out and attach it to the back of your cart and let it hang over your clubs. 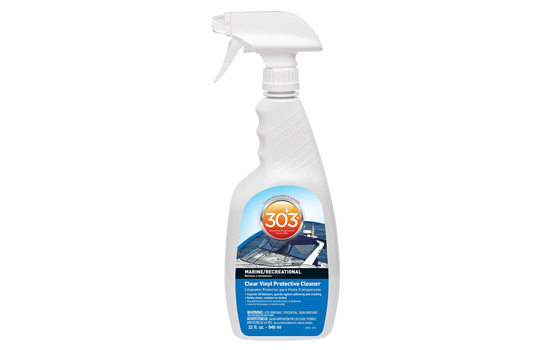 It keeps everything dry while allowing for quick and easy access. 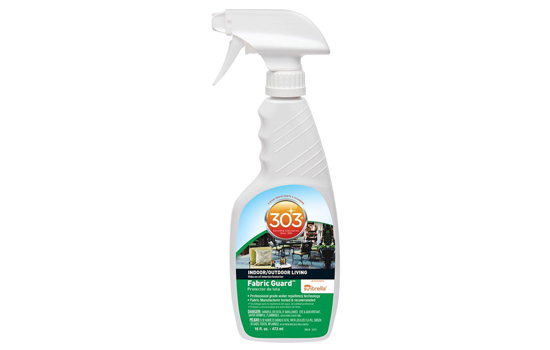 Use on your own cart or on a rental. 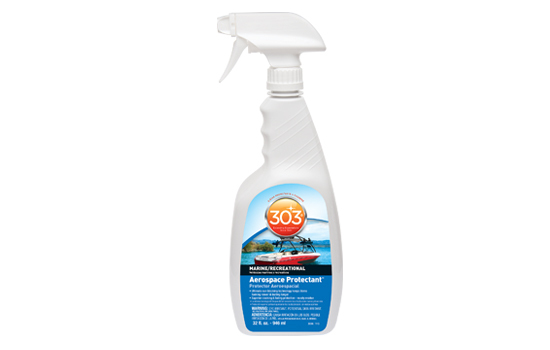 It attaches to any golf cart in seconds! 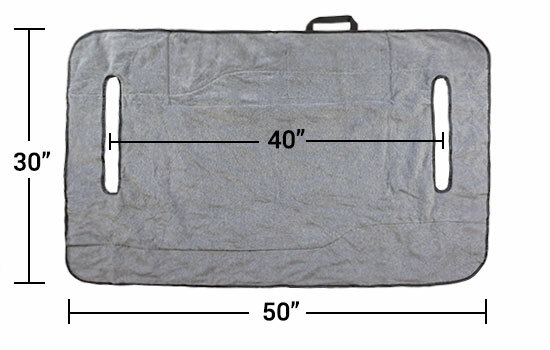 Folds up and fits in your bag! 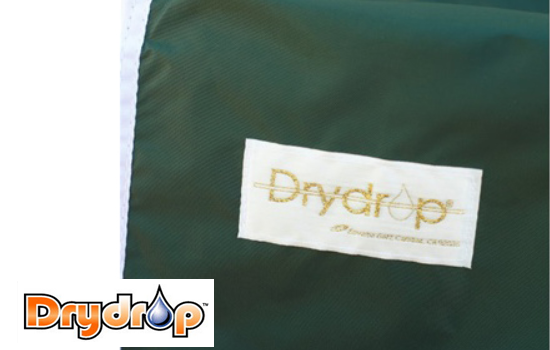 The Original Dry Drop - Club & Bag Protection from Rain. Found what I was looking for.